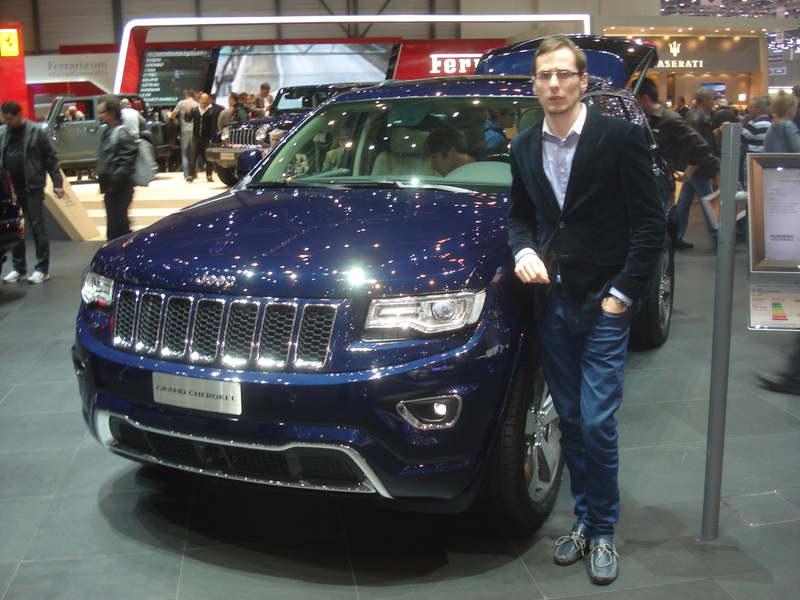 After the quick outlook of most of all big brands present in Geneva 2013, it is time for the brands of Fiat-Chrysler group. 8 brands of this group exhibited their cars in this event, and some of them got the attention while others didn’t shine. This is what I saw, what I liked and what I think could be improved for coming events. 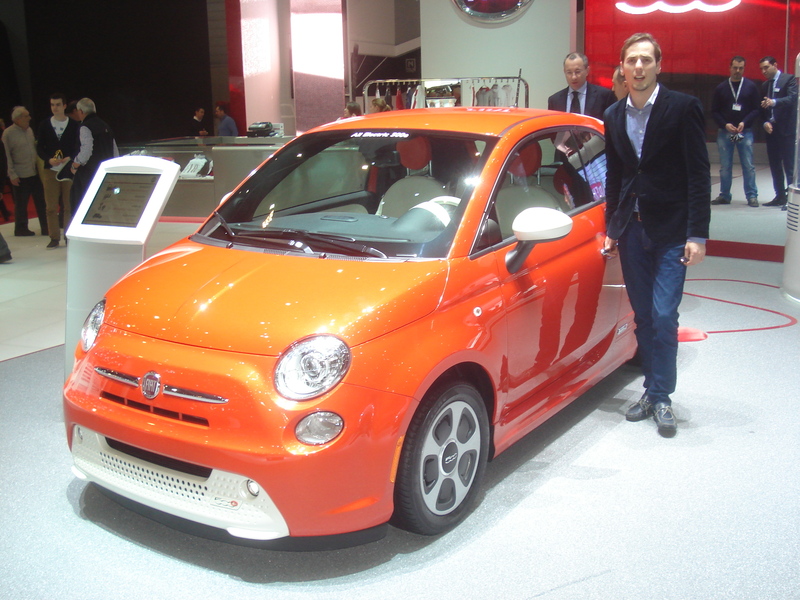 What happens to Abarth? it has a big awareness and good brand image among buyers, but it doesn’t evolve and lacks of new products. 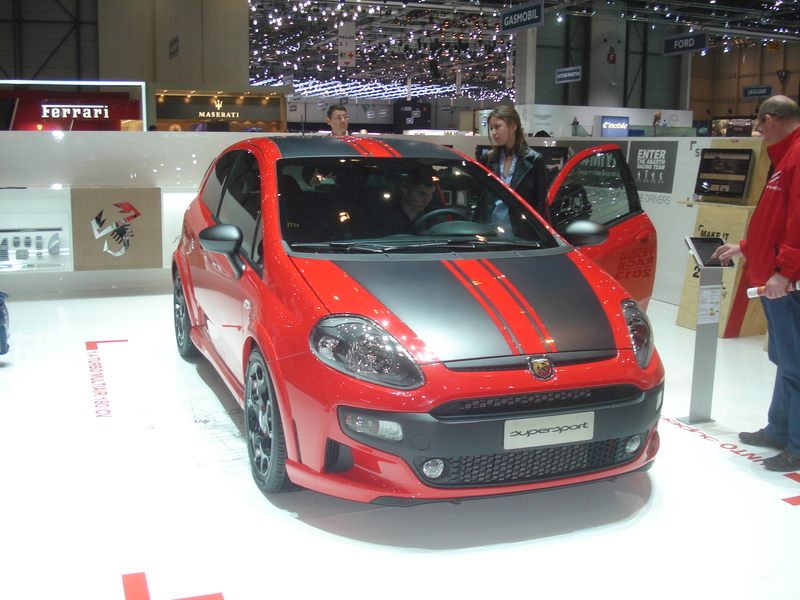 Yes, it depends of Fiat brand, which is also going slow in these days, but Abarth needs more and soon! its stand wasn’t anything special with one Punto and 3 500. Even though they are so popular in Italy and therefore I’m used to see them everywhere, I can’t stop watching these beauty mini sporty cars. 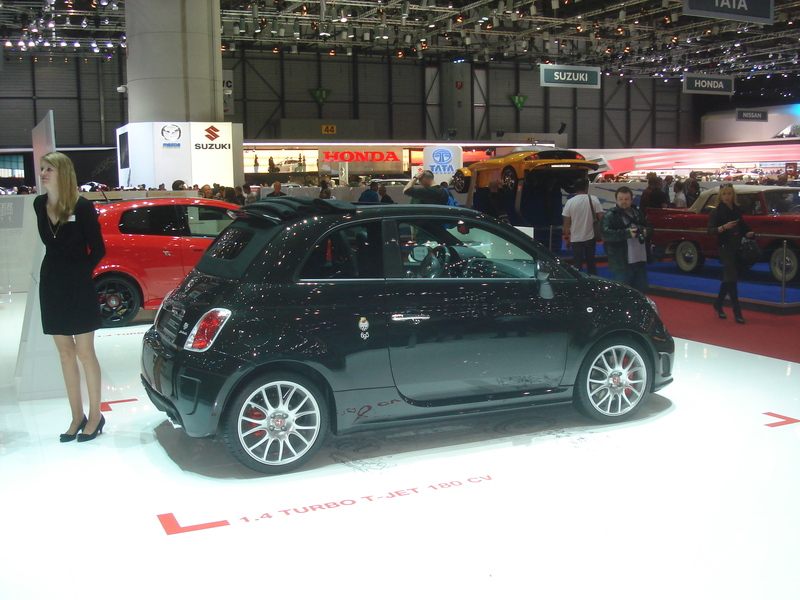 Abarth stand is years behind Mini’s. They moved to another place so they could have more space for the presentation of the 4C. The stand looked fantastic (as always) with the red and black colours, which help the cars to shine even more (is a problem for pictures). There were 3 fantastic 4C behind a small barrier so their interior wasn’t opened for everybody. Of course, I have to say that they look great in person, and their proportions are OK. Its rear is the best part, with the MiTo stop lights that look awesome. The big rims with the Alfa style look wonderful, and it seems everything fits perfectly. The car is so beautiful that you don’t even notice that it has these weird head lights and basic exterior mirrors. 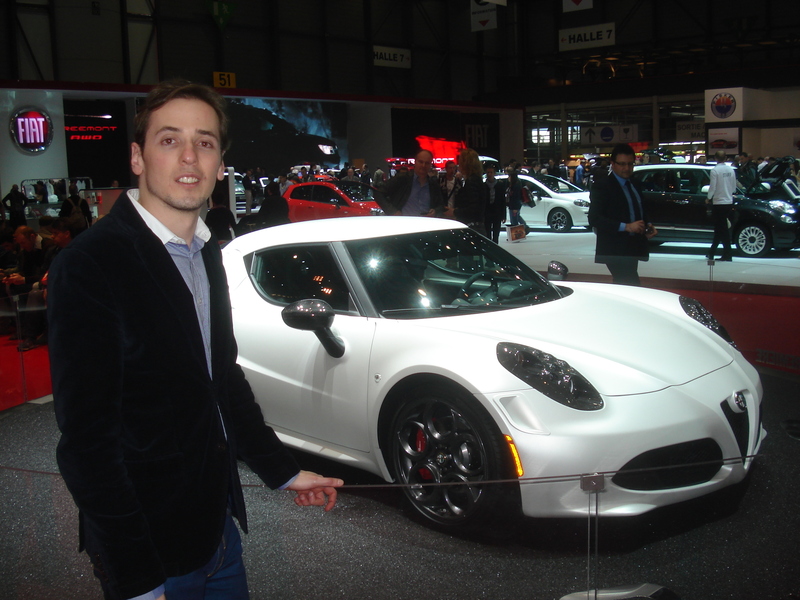 It is certainly the car that Alfa Romeo needed, and I am sure it will work. 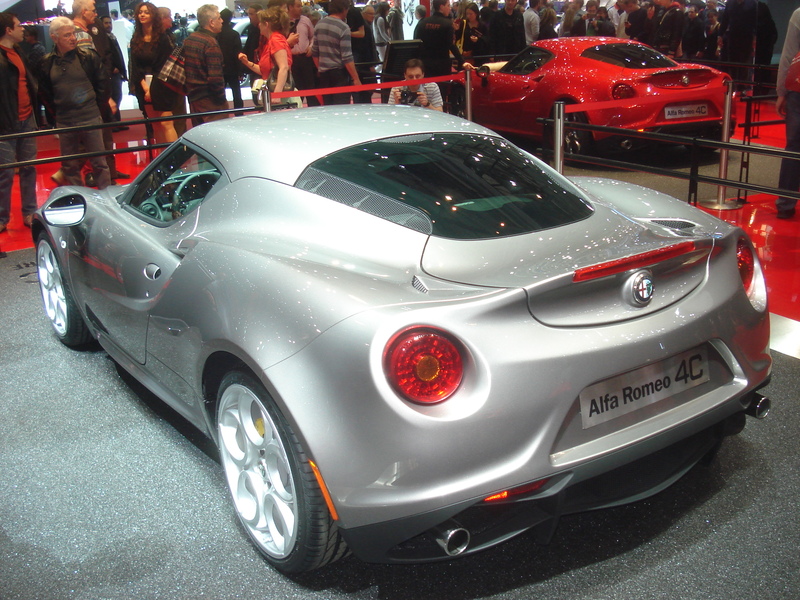 It is just the first wonderful Alfa to be part of the resurrection of the brand. Regarding its presentation, I think it was a bit simple but easy, as people could see the car very close. There were also 3 Giuliettas, the QV, Veloce and Sportiva. All of them looked beautiful, specially the red one, that also got the attention of many people. 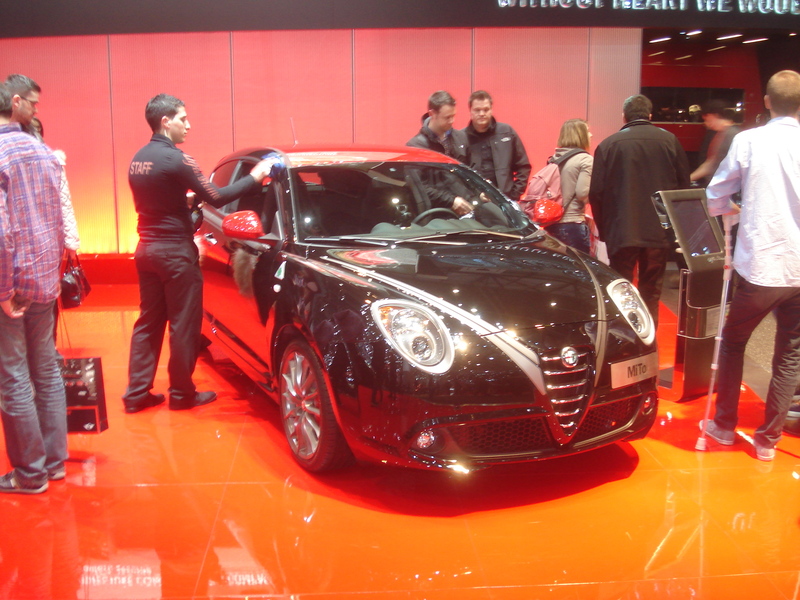 It wasn’t the case of the MiTo, which used the SBK dress but didn’t get the attention as much as its brothers. Open stand and easy for everyone to see all cars. 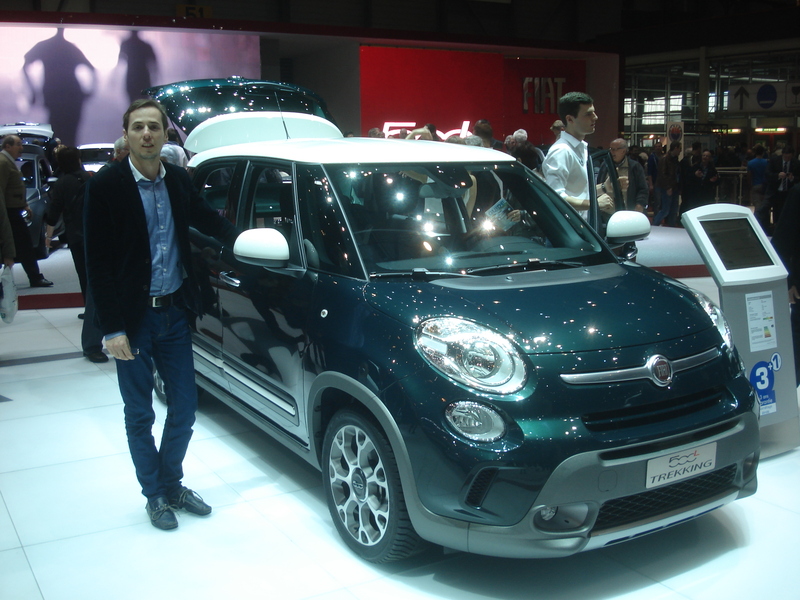 Fiat showed the 500, Panda, Punto, 500L and Freemont. Absents: Bravo, Doblò, Qubo, Sedici. 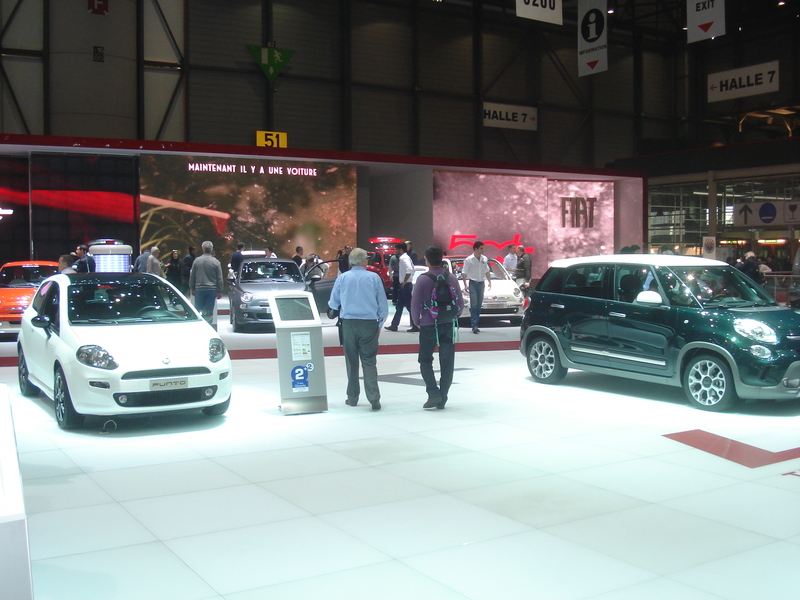 All models had the same impact and no one was in a special place (not even the new 500L Trekking). I was surprised to see the 500E, just as it was seen in the pictures coming from America, and a Panda 4×4 bicolor. There were 3 500L, from which one was the new Trekking version, that looks even bigger than the regular one. Nice colours, nice rims and good interior. The 500 was also there with the GQ version, which looked nice too. The Freemont was exhibited in a very luxurious version. 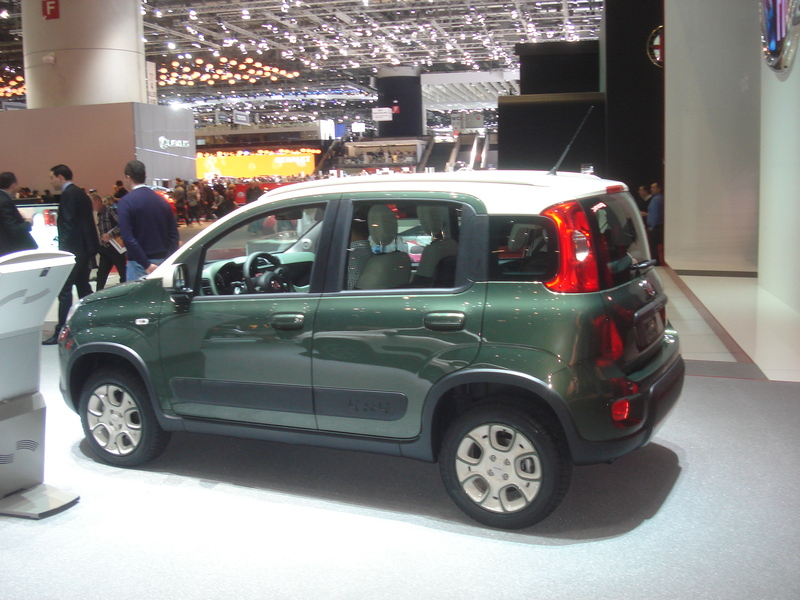 Fiat showed 2 Punto 3 doors with tiny changes. During my visit to this stand I saw something that should not had happened: one visitor was looking at the 500GQ and when he closed the right door the cover of the exterior mirror fell down. This could be considered a trivial thing, but in an international show where lot of people come to see, the quality of the exhibited cars should be very well controlled. Specially in Fiat group, which doesn’t have the best image among Europeans. It is always the most crowded stand in the show. 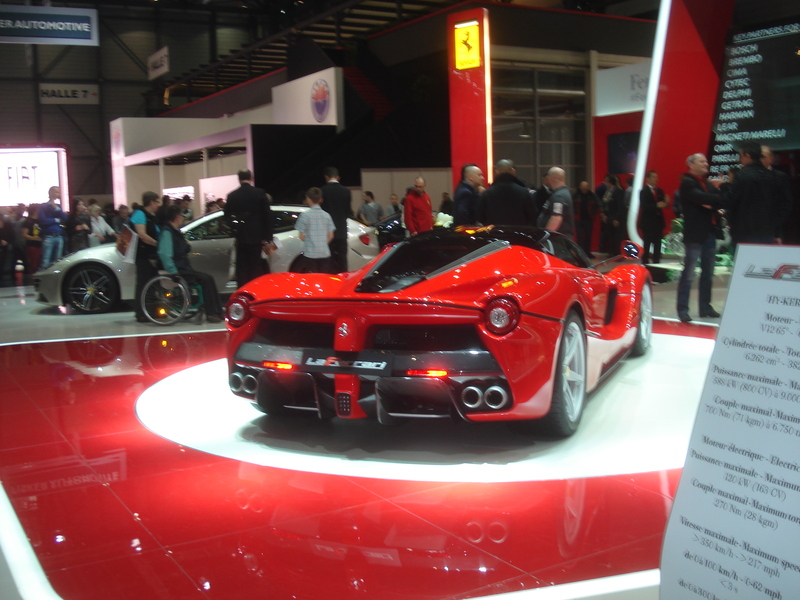 This time because of the new LaFerrari, which looks absolutely amazing. Its mirrors, colour, wheels and rear view are impressive. The comparison must be done: the Ferrari is beautiful and the Lamborghini Veneno is not. 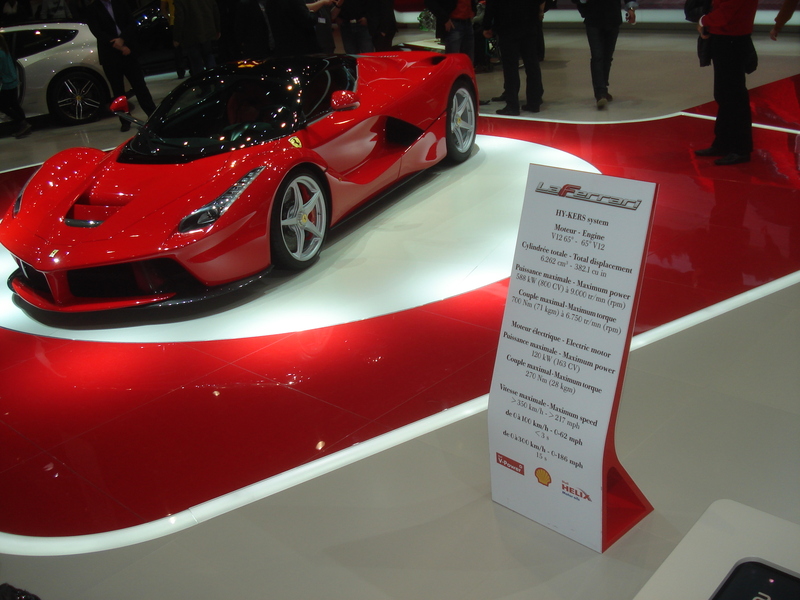 LaFerrari is made with Italian style, not the Lambo. Good taste for the Ferrari, bad taste for the Veneno. 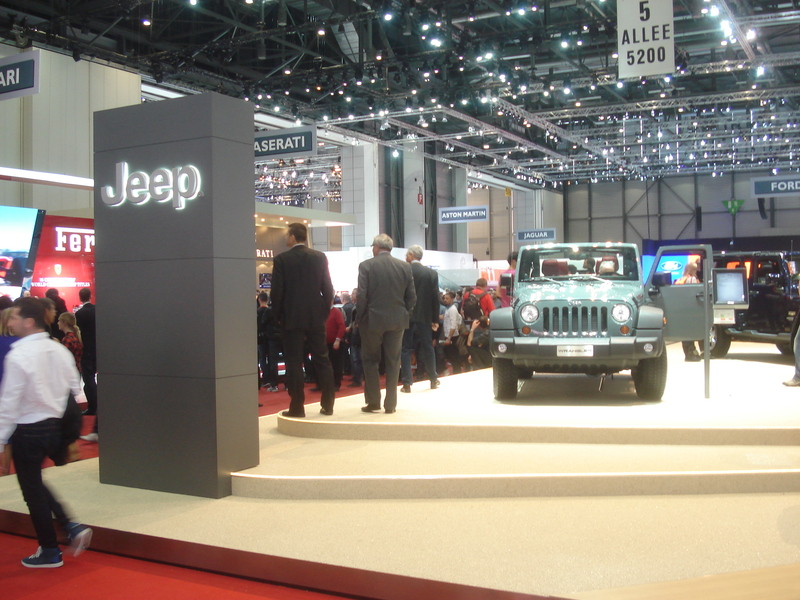 Jeep’s stand was a little confusing, with only 3 models: the Grand Cherokee, Wrangler, Compass. The updated Grand Cherokee looks fantastic and very robust. However I didn’t see any particular big change inside. 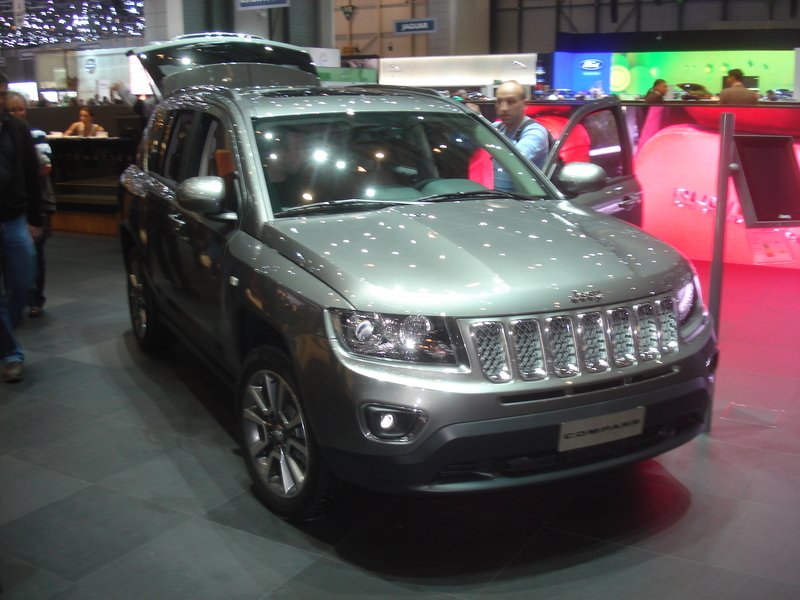 Jeep is an important brand for the group but its presence in Geneva is still modest in terms of show and models. A new Compass is required urgently. Simple and stylish stand. 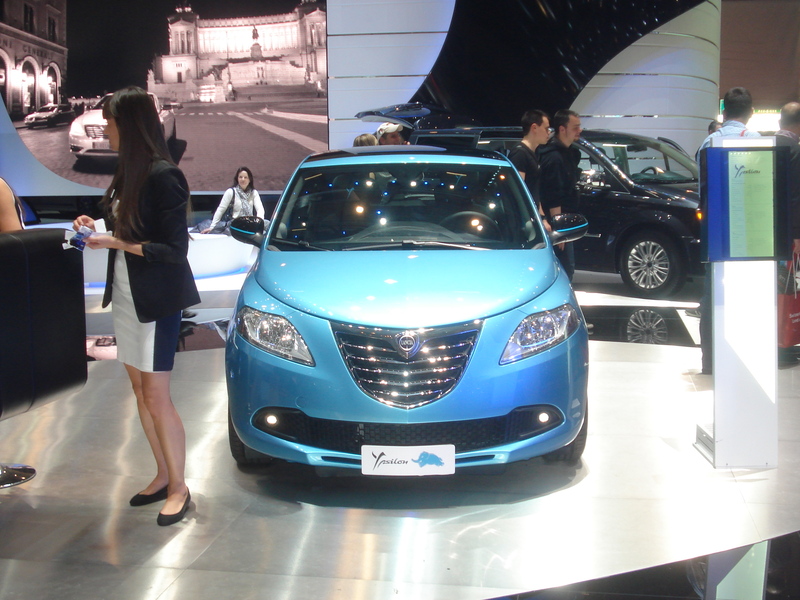 Lancia showed 2 Ypsilon, one Delta, one Flavia, one Thema and one Voyager. Some of the looked nice, specially the Delta (which is the oldest Lancia, but is the most beautiful) with Momo specifications. Regarding the Ypsilon, I must say that it got old pretty soon: it looked ugly in light blue and its interior is very basic. 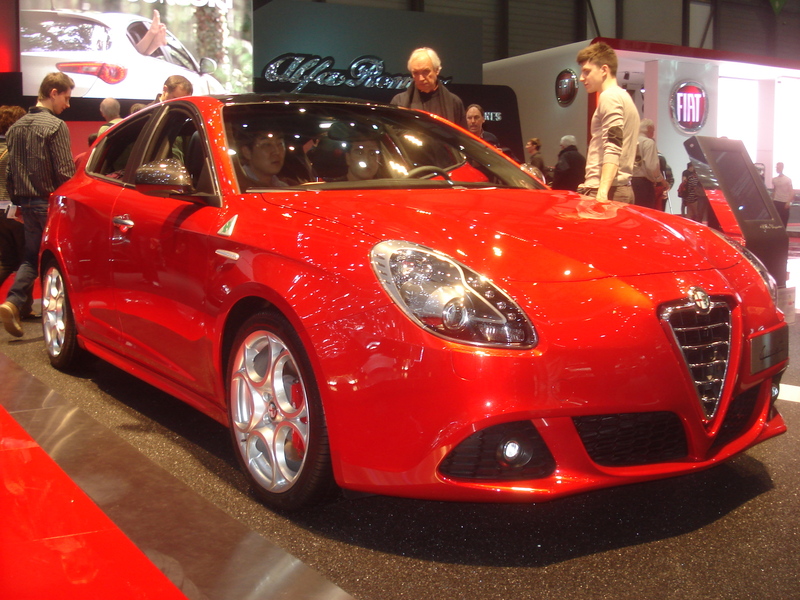 Lancia should not place the Thema just besides Maserati’s stand: it is not a wise move. Maserati’s stand was quite big and sober. 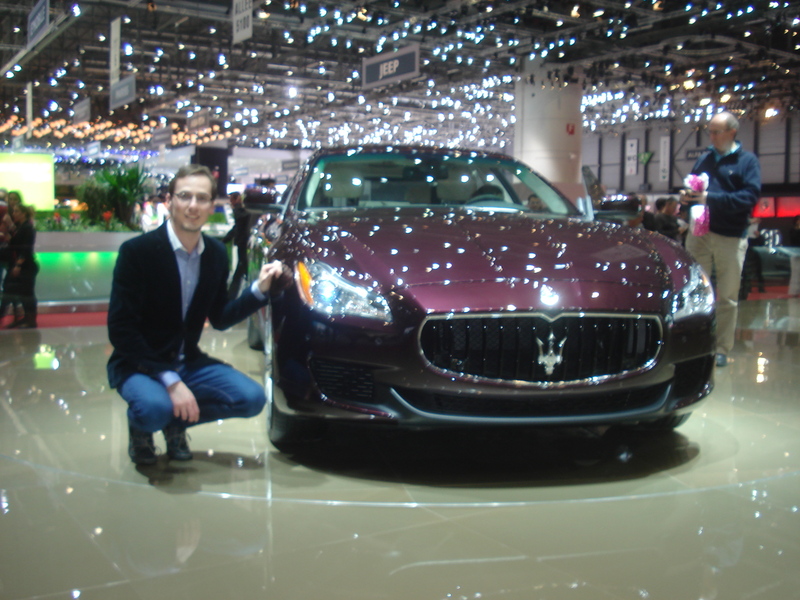 They focused on the new Quattroporte, which I had the opportunity to see closely. I fell in love with this car as it gathers the best from 3 worlds: it is sporty, elegant and luxury. Not all high-end premium sedans can successfully offer that. 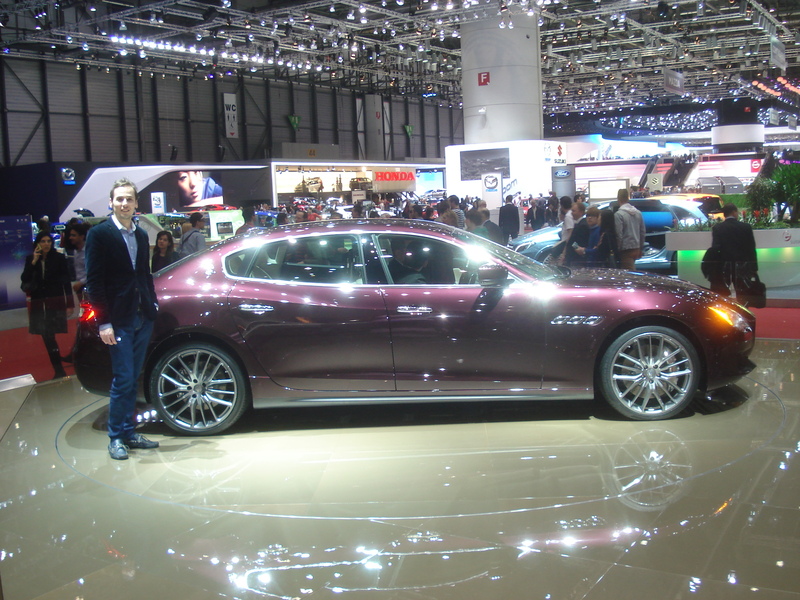 The new Quattroporte has the perfect mix with an awesome exterior design and an exclusive interior. I appreciate the fact that Maserati decided to leave the one million buttons design and now you just find a very sober interior but elegant and very stylish. That makes of this car a unique option in F-Segment, as most of its competitors from Germany and the UK offer more complicated interiors. 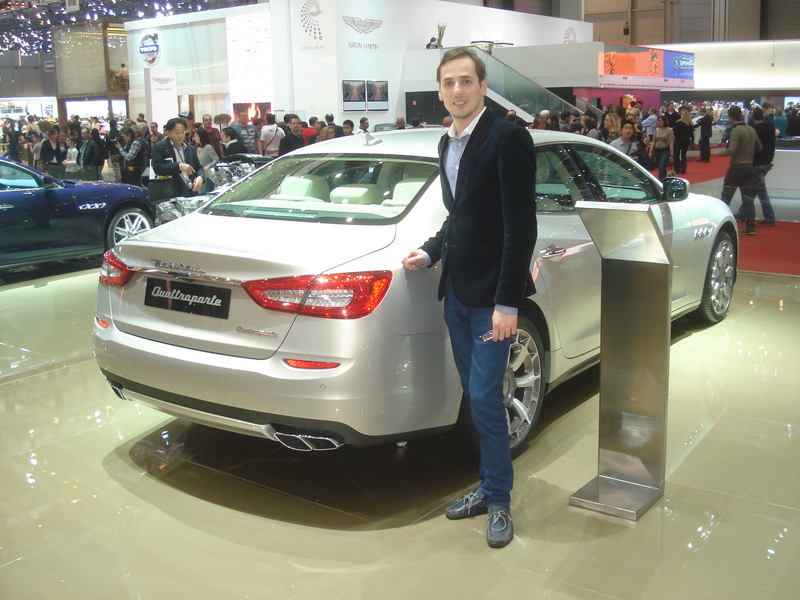 It is a matter of taste, and certainly a person that buys a Bentley Flying Spur would never buy a Quattroporte and vice versa. We will see how it works in terms of sales, specially in China, where customers prefer lots of buttons and commands. 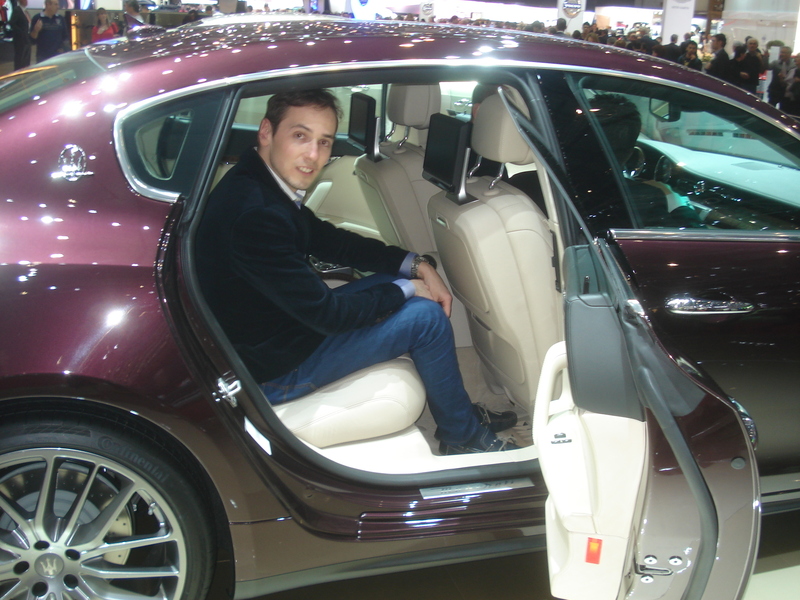 For me, the Quattroporte was the car of the car show. 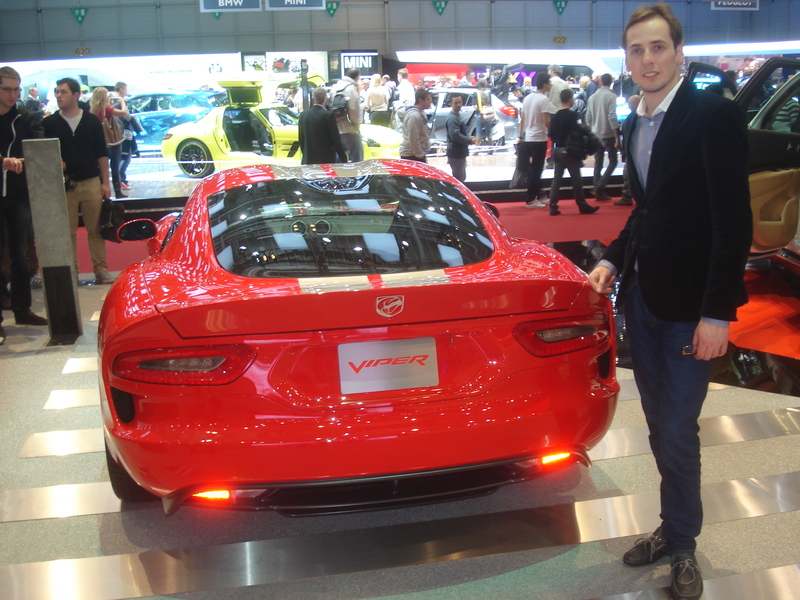 As it happened last year, Dodge was present in Geneva. I don’t understand why, as the brand doesn’t have an official presence in Europe anymore, but there were the Ram Pickup, the Charger, the Durango, and the all new Viper. It’s a pity that this amazing car was exhibited in that poor way. It made me changed my mind about the Viper and its rival, the Corvette. The Corvette looks much better as it was properly exhibited. Gracias Marino. Thanks you for reading. Juan, qué buena experiencia! Muy buenas las fotos y el reportaje. Felicitaciones. Completely agree about the Ypsilon! it looked ugly since the first pubblic appearance and the interior look really cheap! They should do something quickly to fix that big problem. Without a good seller as it was the previous Ypsilon, Lancia have no chance to survive. 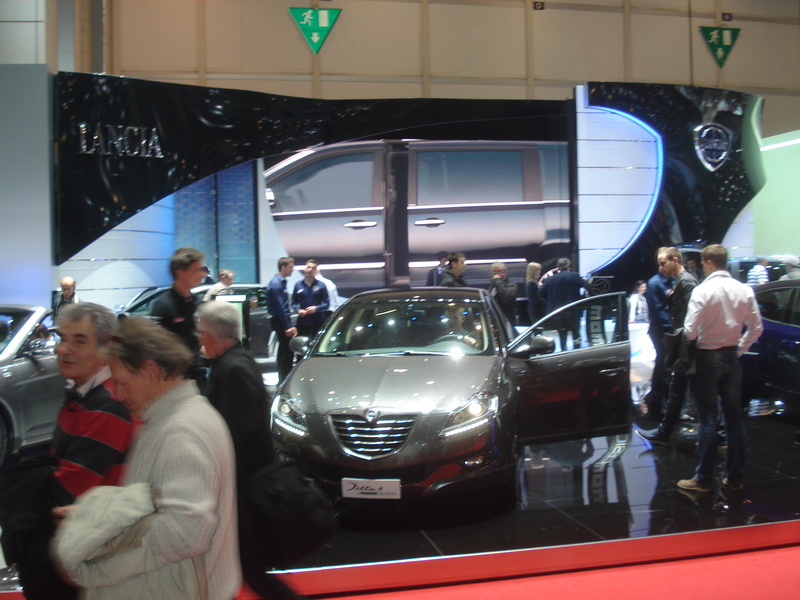 Lancia showed 2 Ypsilon, one Delta, one Fulvia, one Thema and one Voyager. Fulvia? I’m sure you mean Flavia? Yes, you’re right. I will correct it now. I always get confused with those names. Thanks! Me gustaria ver a Abarth y Zagato llevando a la realidad el 500 coupe. No sé si lo correcto seria hacerlo con una cantidad de unidades limitada. En cuanto a Lancia, me gustaria que se establezca mejor su futuro y una vez hecho le den una imagen mucho más justa. 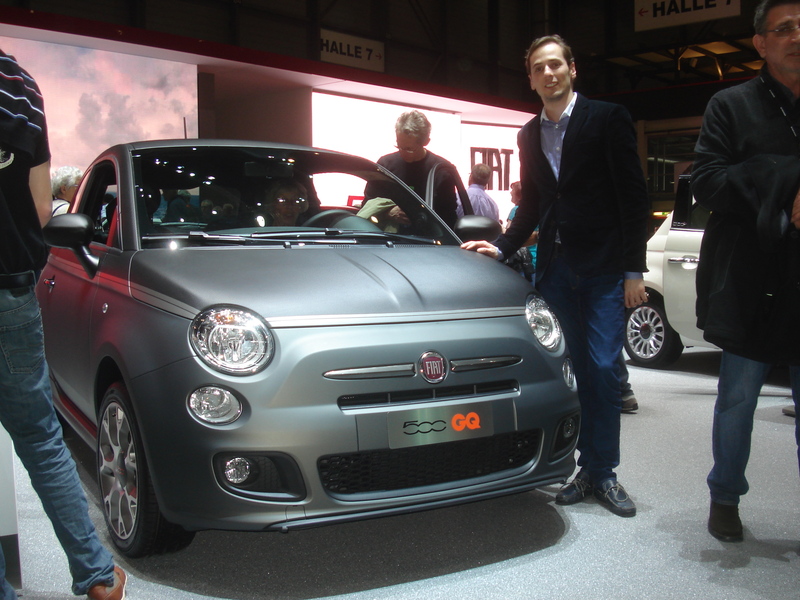 Leí en otro blog que Abarth se va a dedicar a ofrecer piezas aftermarket para varias marcas del grupo. Asociar Lancia con algunas preparaciones de Abarth quizás sea lo indicado. Bueno eso es parte de lo que pienso. Había ya olvidado el 500 by Zagato. Es una idea que no debería ser desechada. En cuanto a lo de Lancia, pienso que la idea de kits de Abarth podría ayudar pero Lancia ya no es una marca deportiva. De todas maneras cualquier cosa que se haga para ayudar a esta marca será bienvenida. Sigue leyendo. Saludos! Glad you ended up going to the show. Looking sharp! What’s up with the 4C headlights? Hey Gilberto! Yes, I couldn’t miss this great show. 4C headlights? you don’t even notice them when you have the whole car in front of you. Is fantastic and again, those are minor details, in my opinion.